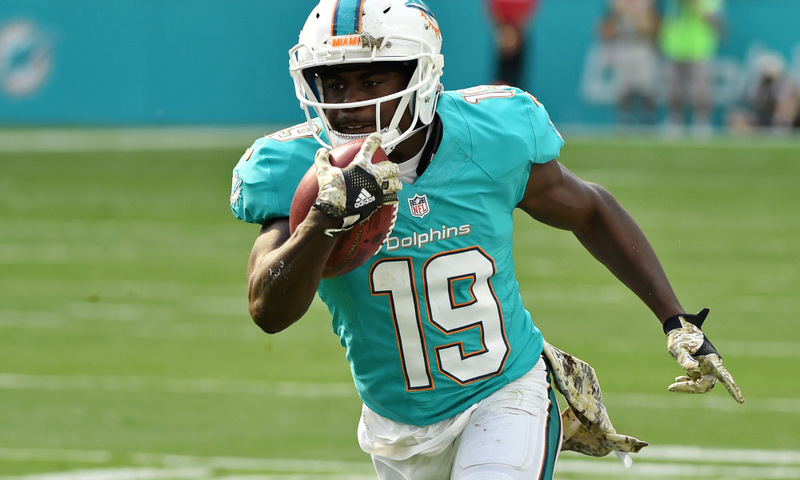 Dolphins wide receiver Jakeem Grant did not tear his Achilles in Sunday’s road loss to the Green Bay Packers as initially feared according to Ian Rapoport of NFL.com. Grant had been struggling with an Achilles injury in practice last week and apparently re-aggravated it against the Packers. The team feared the worst when the 26-year-old had to be carted off the field so the follow-up is definitely good news. Grant still may “miss some time” but it does not sound like this is a season-ending injury. He will have the Week 11 bye week to rehab. 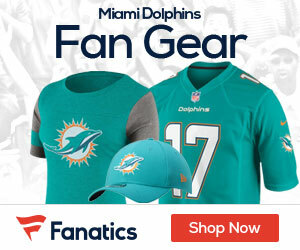 Grants has been a real boon for the Dolphins’ offense in 2018, with two receiving TDs and a punt return for touchdown as a big-play threat behind Kenny Stills and DeVante Parker.